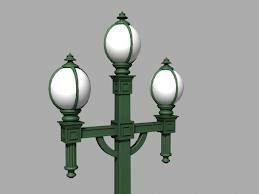 Over the next week or so, I want to make a start on installing the platform lampposts. 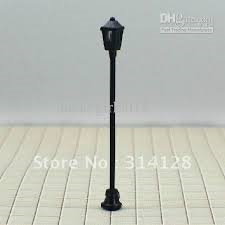 I'll need to buy two or three more. 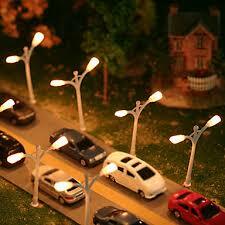 Thereafter, the street lighting of the townscape around the station will have to be attended to. 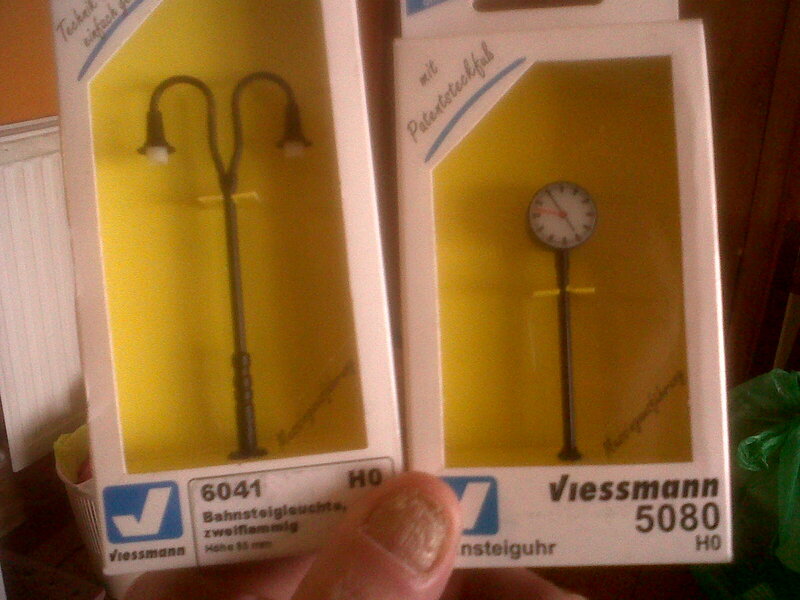 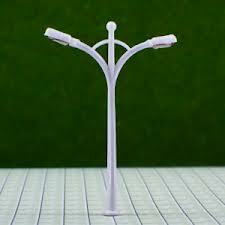 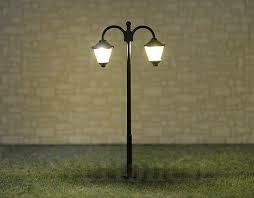 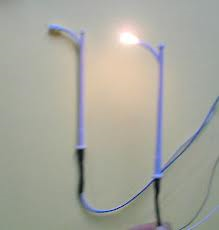 There is quite a selection of HO scale street lights on the market. What was 1950s/60s Parisian street lighting actually like? 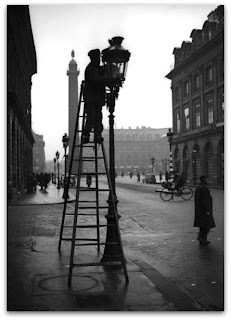 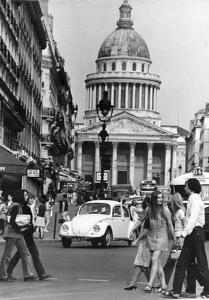 It was surprisingly difficult to find photographs of Parisian street lights from the 1950s/60s. 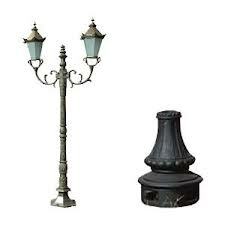 Some streets at night seemed to be illuminated but there were no signs of any street lights! 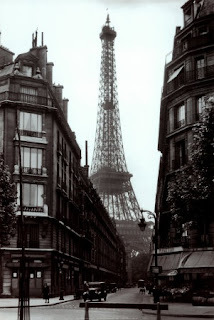 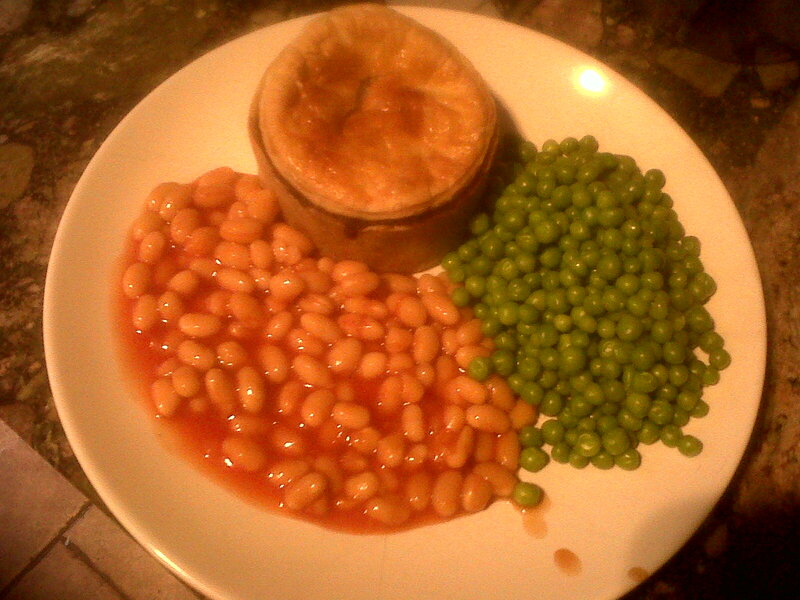 The following images pre-date or are later than the 1950s/60s. 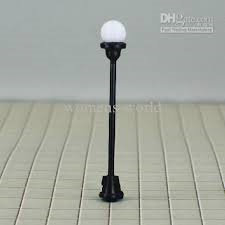 Will have to do more research. 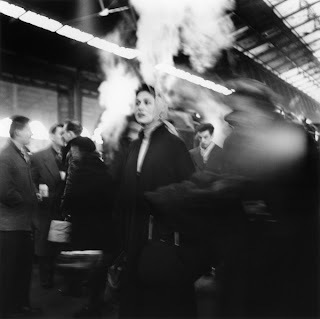 However, did come across this atmospheric image from inside the Gare du Nord in 1957. 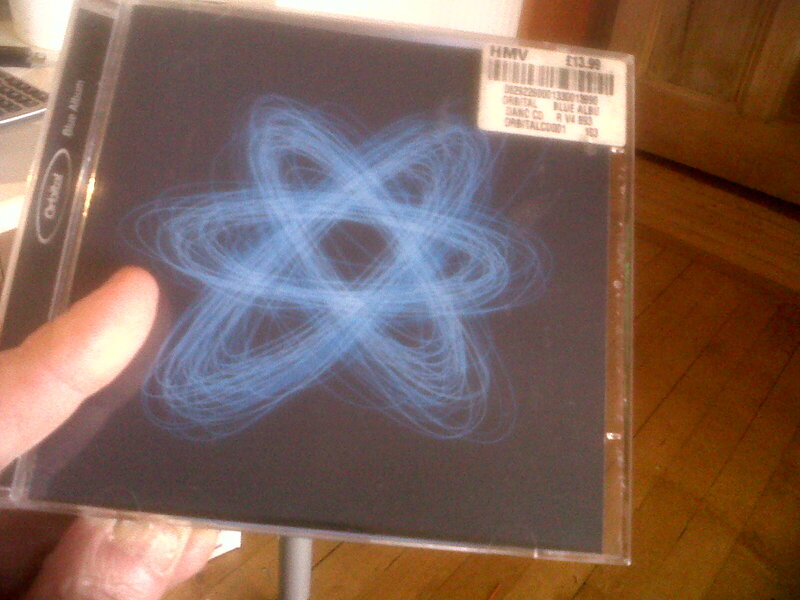 Orbital's Blue Album from 2004.